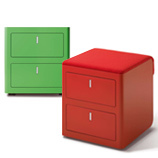 Desk Pedestals providing mobile or static under desk storage solutions. 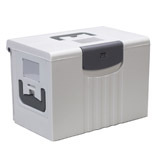 Personal mobile office storage solutions for staff files and laptops. 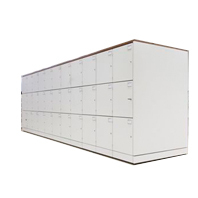 Office Staff Lockers provide personal secure storage for employees in the office. 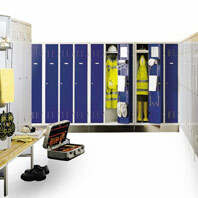 Changing Room Locker solutions for work gyms, schools or colleges.